Organic pillows are a great choice if you are thinking of replacing your old pillows, which may be causing you stiff neck and sore shoulders. Switching to organic pillows can improve the quality of your sleep as it provides a comfortable and healthier sleeping surface for your head and neck. However, you need to be careful when buying these products. For a pillow to be certified organic, it must be made from all natural and organic materials. Certified organic pillows are made of natural Dunlop rubber or latex from Malaysia or Sri Lanka. The material promotes good health as it does neither becomes too hot nor too cold. A molded contour (like a kidney bean) works to support your head and neck by conforming to their contours, resulting in a more even sleeping surface. 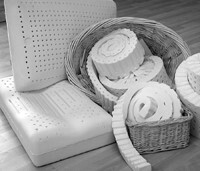 Natural Dunlop latex encourages air to circulate properly, so even if you sweat, moisture will quickly dissipate from the pillow and will not be retained. This means you can wake up feeling refreshed without any neck or shoulder pain. 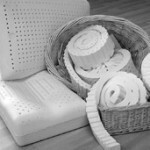 Natural latex pillows come in different levels of firmness, and each is guaranteed to last for more than 20 years. 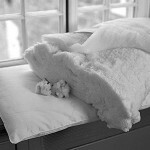 Unlike typical pillows that you have to squeeze, fluff, and shape, natural latex pillows are able to hold their shape. Organic pillows come in wool versions, too. The best ones are made of Pure Eco Wool, which is made in the USA and harvested from free range sheep. The material is never treated with any chemicals, so you can be confident that it will not make you sick. 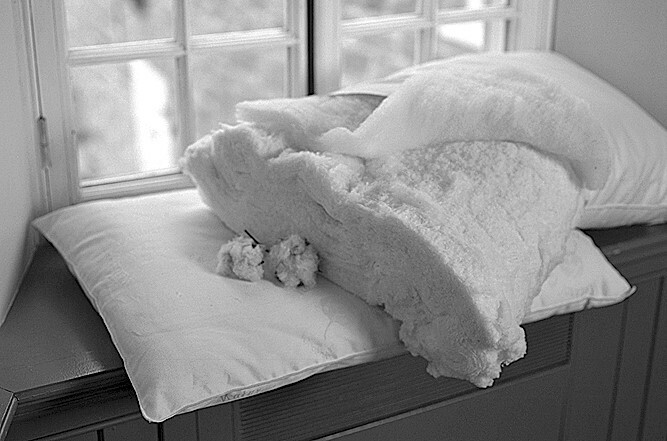 You may prefer an extra fill for organic wool pillows if you are a back sleeper, a light fill if you are a stomach sleeper, and a regular fill if you are a side sleeper.